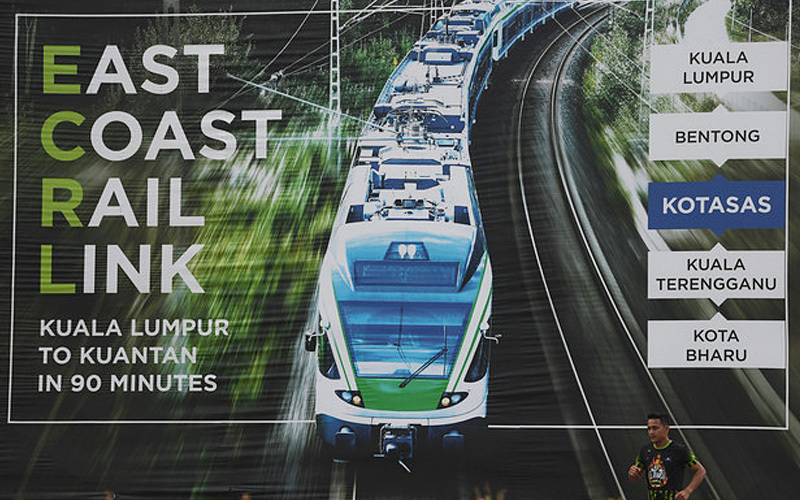 KUALA LUMPUR: Malaysia has settled for a joint venture (JV) company to operate and maintain the East Coast Rail Link (ECRL) as this can better ensure transparency in the project, said Deputy International Trade and Industry Minister Ong Kian Ming. Speaking at a forum today, Ong said the government was looking forward to greater levels of transparency in Belt and Road Initiative (BRI) projects. 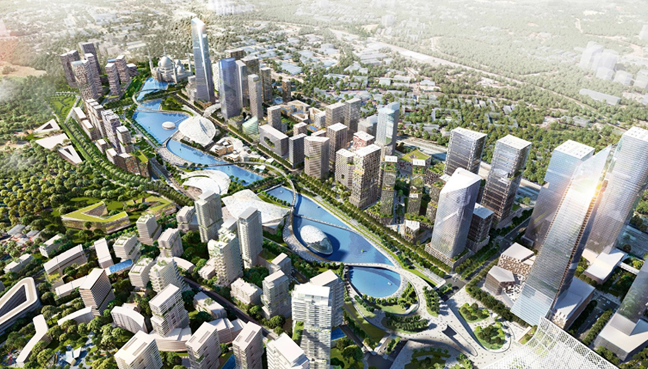 Greater transparency, he said, would benefit all stakeholders as it would reduce backlash against China and Chinese companies should the project not succeed and also allow Putrajaya to put in place better mechanisms to ascertain the financial sustainability of the projects. 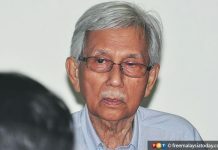 That is why, he said, the Pakatan Harapan government was working on a joint-venture model of maintenance and operation in the renegotiated ECRL agreement. In the ECRL project, the China Communications Construction Company (CCCC) is the main contractor. Under the renegotiated agreement, Malaysia Rail Link Sdn Bhd and CCCC will set up a JV company to operate and maintain the 640km rail line. 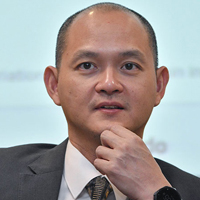 In the JV model, Ong said, the contractor was no longer a turnkey contractor but part and parcel of the JV operator, meaning they had to ensure financial sustainability of the project in the long term. “I think this is Malaysia’s contribution to one particular funding model in BRI projects and I think many people will look to this model as something to follow as well,” he said at the forum titled “PM Revisits China : Expectations & Opportunities”. On a separate issue, Ong said it was too early to draw conclusions on the recent trend of falling import numbers. He said the February trade numbers showed a year-on-year slowdown as the difference between February this year and last year was that Chinese New Year fell on a Tuesday and Wednesday, compared with 2018 when the festivities fell on a Friday and Saturday. “The whole week, many factories shut down and reduced their productivity. We will wait and see the numbers for March and April,” he said later at a press conference. In February, imports fell by 9.4% to RM55.5 billion, the lowest since May 2016. He said the ministry noted an improvement in manufacturing activity in China as indicated in the Purchasing Managers’ Index, adding that this would be good for Malaysia’s trade with China. He also said Malaysia hoped for continued support from China for its palm oil products.